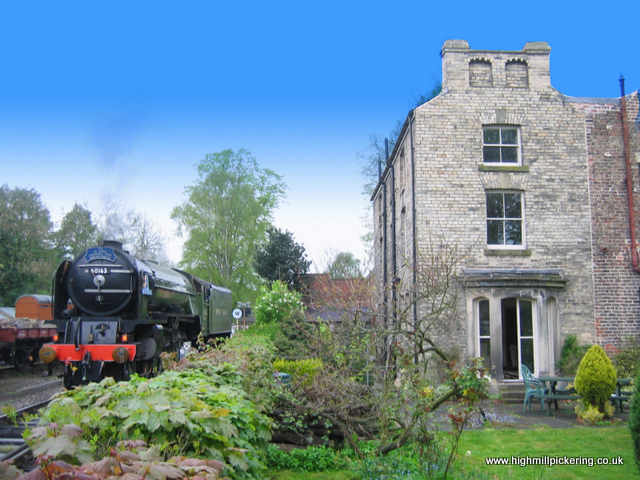 With the points at nearby Pickering railway station immediately adjacent to the High Mill House, trains changing ends on the heritage North Yorkshire Moors Railway come to a stop right outside – close enough to talk to the drivers. Our cottages both have fantastic railway views, including overlooking the turntable and the site of former High Mill Halt from the early days of the NYMR. 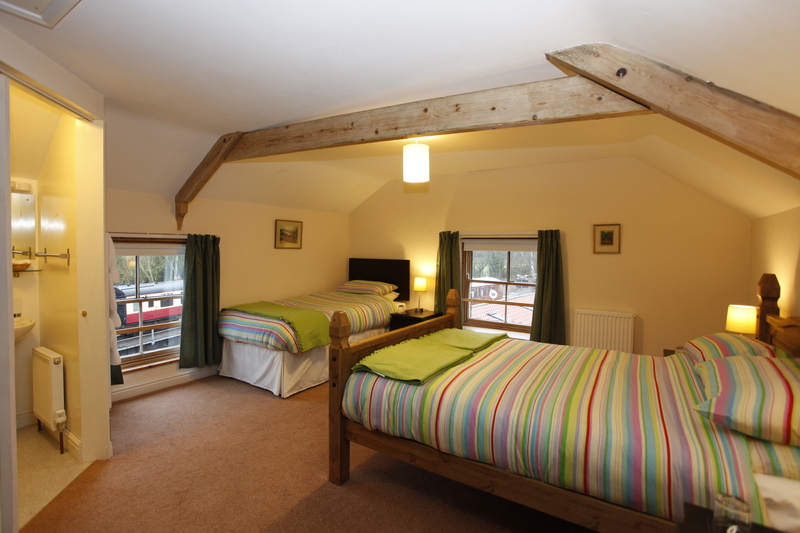 The larger High Mill House sleeps up to 12, ideal for friends or family to get-togethers. 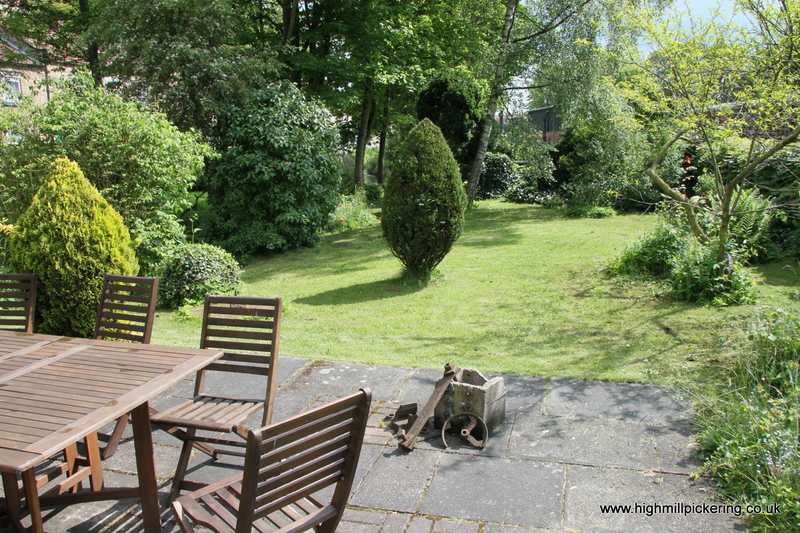 South facing patio and garden allow you to relax, bbq and enjoy the view. 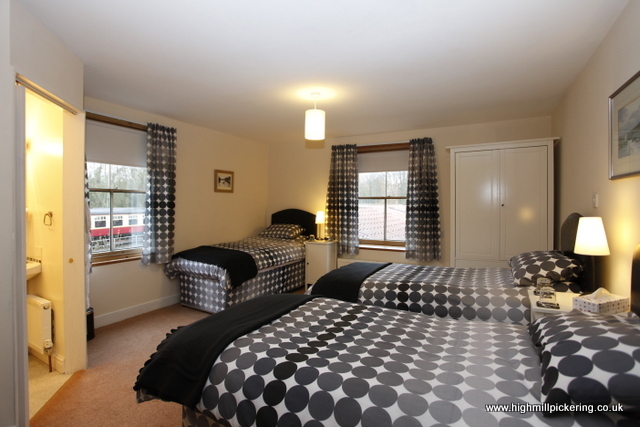 4 ensuite bedrooms, with bedding and towels included. 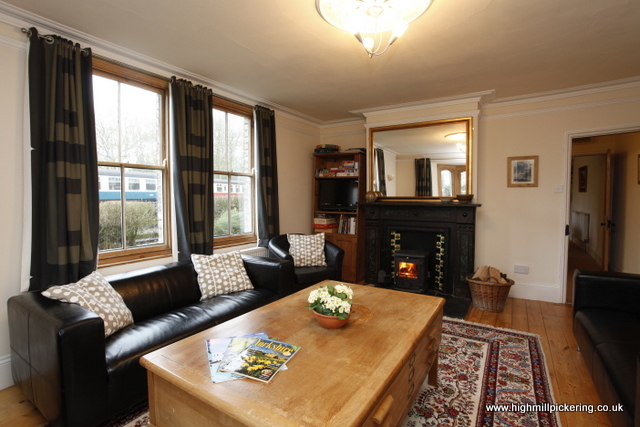 Lounge with log burner, TV, DVD & iPod dock. Ground floor wet room and wash room. On site parking. Safe bike storage. 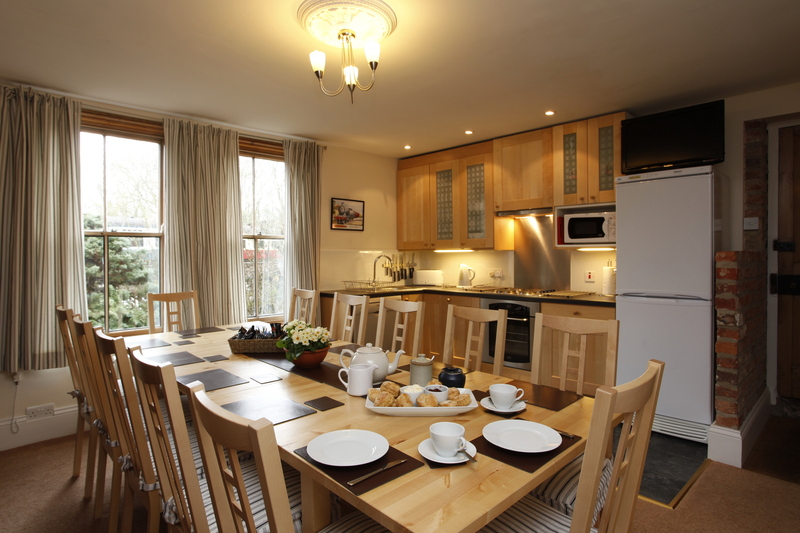 Short breaks available all year, 3 night minimum. Children welcome, high chairs and coats provided at no extra cost. With the railway on one side and mill leat (river) on the other, children must be supervised outside. The historic market town of Pickering is a 3 min walk, with a wealth of excellent local shops, pubs and cafes. Yorkshire’s finest tourist attractions, moors and coast within easy reach.